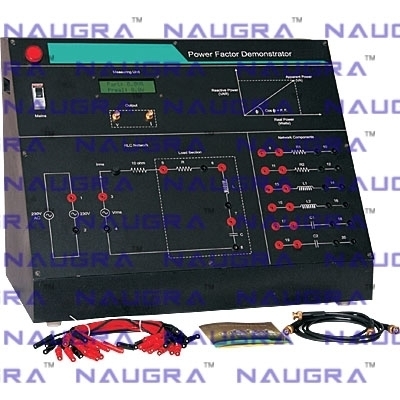 Naugra Lab Equipments is a leading electrical construction trainers equipments manufacturers, suppliers & exporters in India. 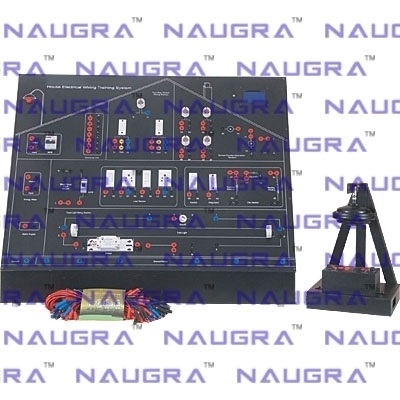 Our electrical construction trainers instruments are of superior quality & cost effective in the long run. 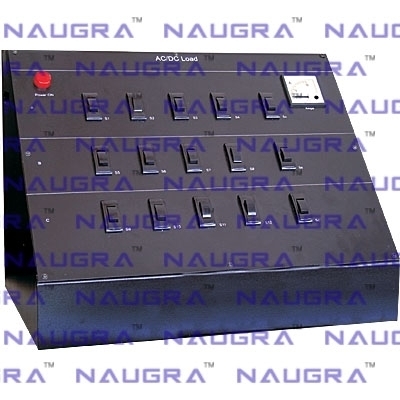 We offer an extensive range of electrical construction trainers in many engineering colleges, universities, ITI training center, Vocational training center, research & testing labs around the world at most competitive price. Our Electrical Construction Trainers are Home Electrical Wiring Training System Trainer, Power Factor Demonstrator Trainer, AC/DC Load etc.